Over 30 years ago a jam jar, net and shoal of sticklebacks were enough to ignite a passion that would last a lifetime. The boy who spent all day paddling in a stream could never have imagined where this adventure would take him. 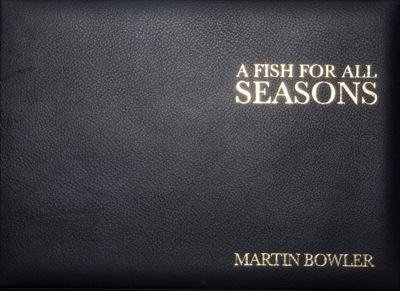 Record breaking fish, a professional angler, Angling times columnist and television shows all lay in store, although best of all his love for the greatest field sport would burn as fiercely as the first day a fish found it way into the palm of his hand, opening a door to a world full of wonder and joy. 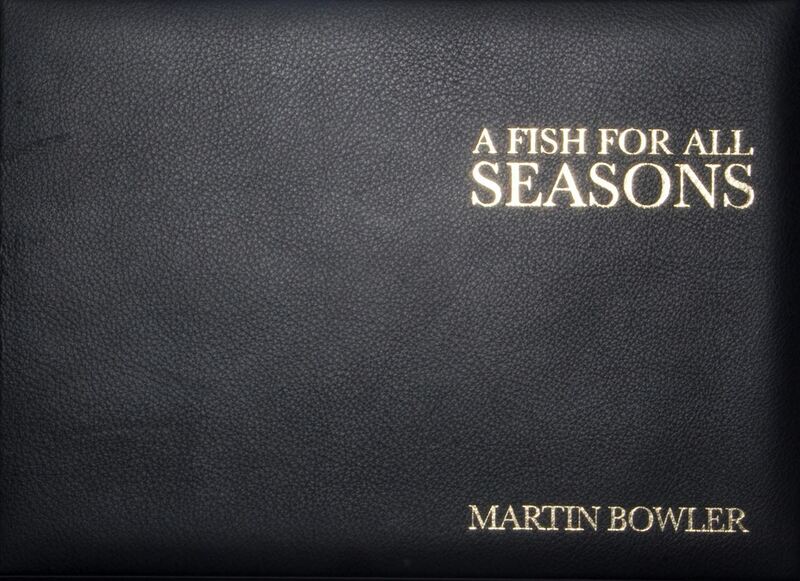 So join Martin as he takes you through, not only his personal voyage, but that of the British countryside and the wonderful fish that inhabit its rich waters. 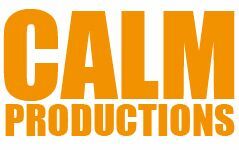 From carp to conger eels and onto salmon, few have experienced so much. 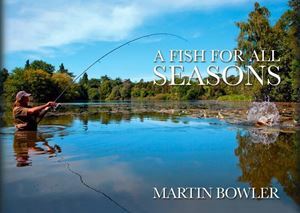 Allow A Fish For All Seasons to help you celebrate our unique and magnificent environment as well as come to understand a little better the angler Martin Bowler.